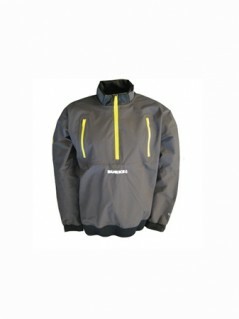 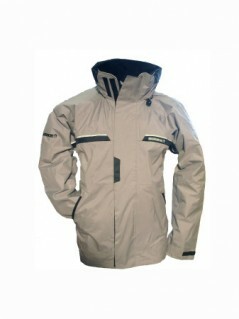 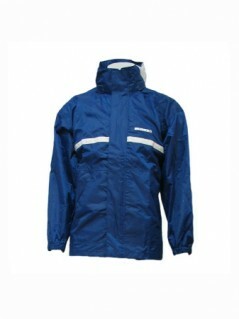 Breathable, Waterproof & Windproof. 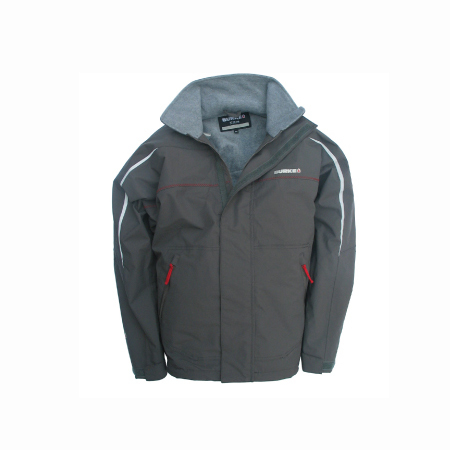 Part of the NEW Horizon Range, the Horizon Bomber Jacket has been constructed from CB10 fabric allowing perspiration and condensation to transfer through the fabric whilst maintaining wind and waterproof properties. 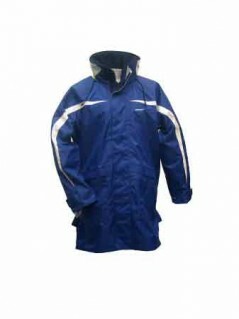 It also features a high Fleece collar, Fleece lining, hand pockets, adjustable arm length and waist, storm flap, inner mesh guttering and an internal secure zip chest pocket.